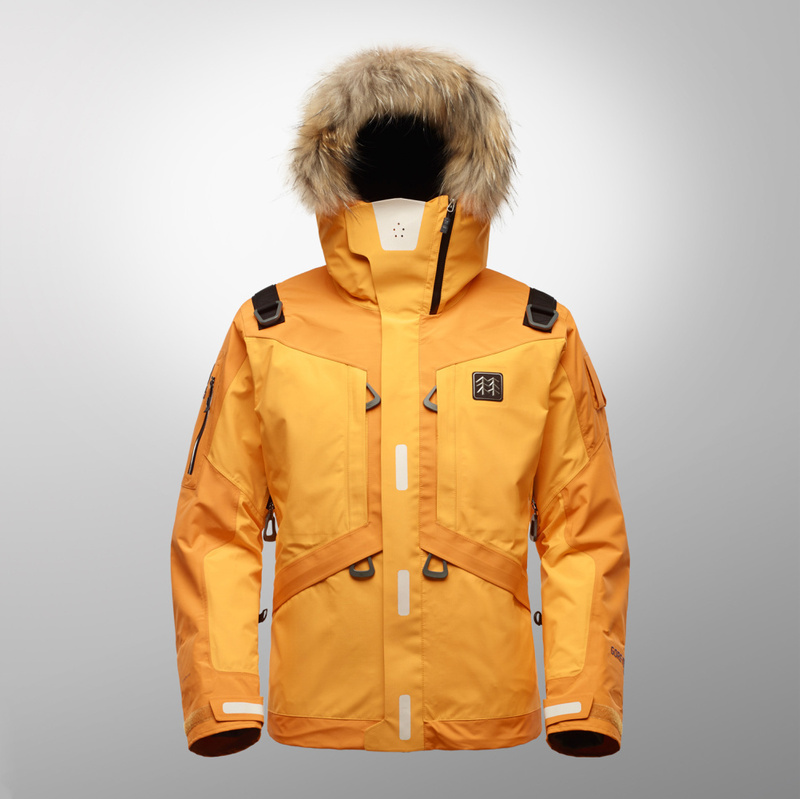 SeymourPowell has designed a jacket for Korean outdoor brand Kolon Sport that features a sleeve-mounted wind-turbine generator. The Life Tech jacket has a number of features, including a tri-layered waterproof and windproof system and a wearable first-aid and survival kit. It also features a wind-turbine mounted on the jacket sleeve, which can be angled to generate power throughout the day when the wearer is on the move. 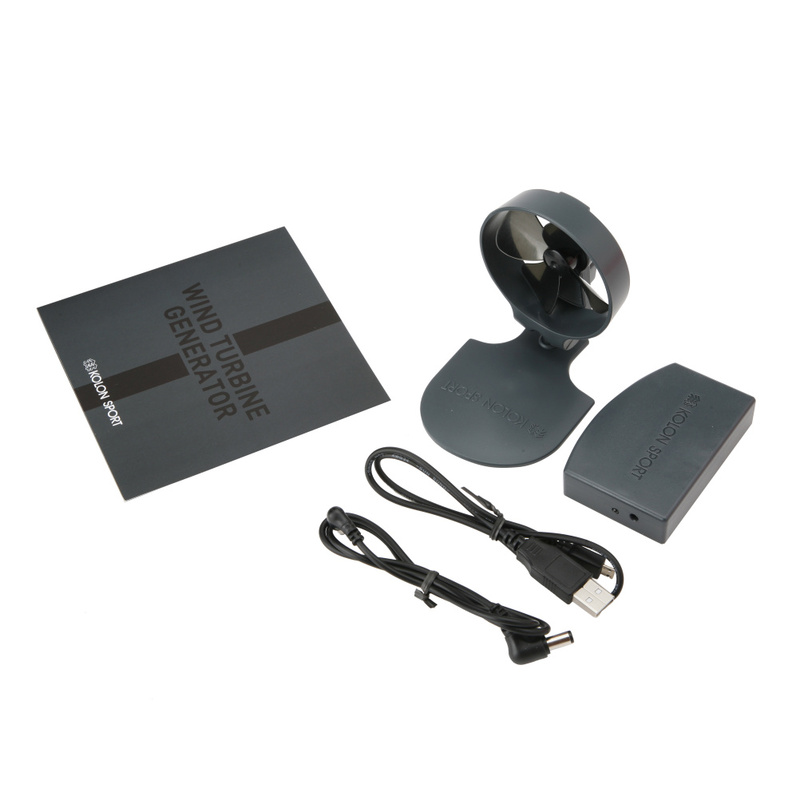 It can be used to power devices such as GPS and smartphones, as well as the jacket’s built-in Heatex system, which provides up to seven hours of heat up to a temperature of 40-50ºC. At night, the wind-turbine can be taken off the jacket and mounted on the exterior of a tent, to continue to generate power. 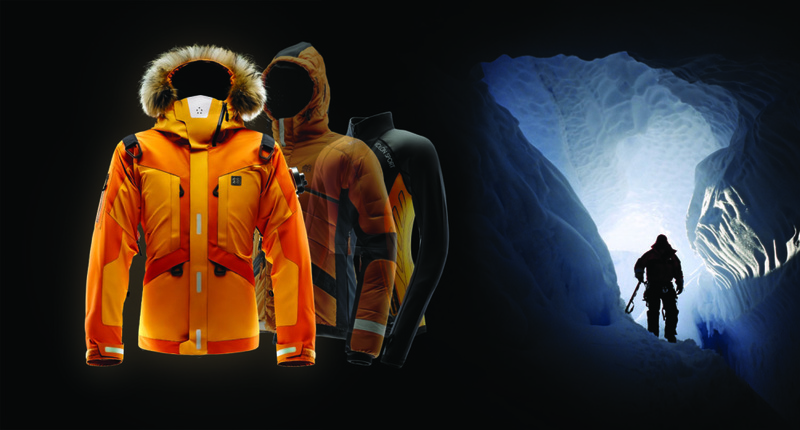 Seymour Powell says it worked with a team of experts to develop the jacket, including a polar explorer, an ex-UK special forces operative and a professor of human thermodynamics. Ian Whatley, associate design director at SeymourPowell, says, ‘The concept was born from invaluable insights gathered by working with leading experts in extreme survival; so we’re absolutely confident that the design and features are based on solid foundations.